Home Hair Care How to Do Hair Spa at Home? How to Do Hair Spa at Home? Everyone loves to have long, shiny and thick hair but due to various reasons we do not get what we desire. High pollution levels, stress, changes in diet and age factors contribute to hair fall and other issues. So, one of the safest hair care tips to get smooth and long hair is to try hair spa at home, which is totally effective, natural, pocket-friendly and free of chemicals and side effects. For a homemade hair spa, it is very important to know your hair type and quality so as to choose the ingredients accordingly. Deep condition, serum treatment, oiling and hair masks are few of the steps initiated during a hair spa and these can be easily done at home with easily available ingredients in the kitchen. Follow the give below easy steps to do hair spa at home and get gorgeous hair. Unlike the electronic steamers in beauty parlors it is very easy to make a hair steamer at home. Take a big towel and dip it in hot water for two to three minutes and squeeze out excess water. After oiling the scalp, wrap the hot towel along the hair tightly for another 10-15 minutes. This will allow the oil to penetrate deep into the hair roots, nourishing them. Even though we all wash our hair twice or thrice a week, hair wash during a spa is very relaxing. Using a mild shampoo, one can wash hair to rinse out excess oil and dirt and get thick and strong hair. 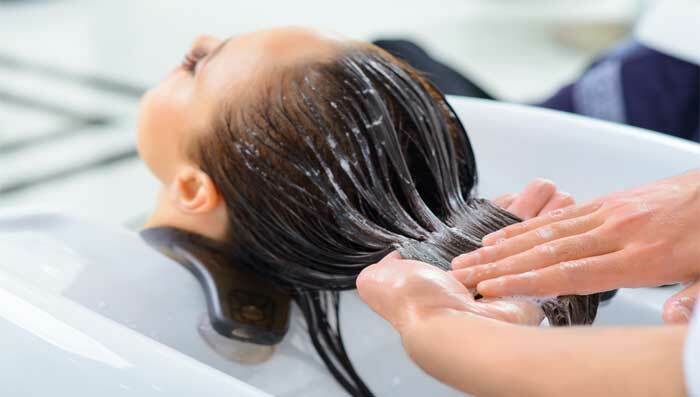 Make sure to always wash hair with cold water as hot water may damage the roots. After shampooing, it is very important to use a good hair conditioner, as it helps in making the tresses soft and silky. 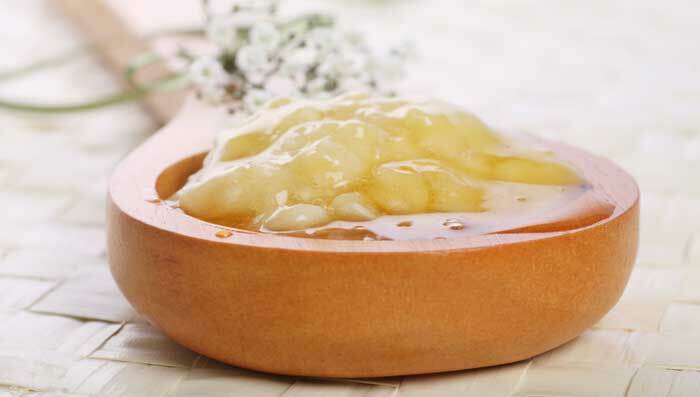 This homemade hair spa would be incomplete without conditioning your hair as it helps in giving bounce and volume to the otherwise dull hair. Make sure to apply the conditioner to the hair tips and not the roots. A hair mask is a very important step in the spa. There are many homemade masks that can be easily churned out using simple ingredients available in the kitchen. These masks provide the required nourishment and sustenance for the hair to grow thick and strong. The entire process of hair spa when performed regularly and stepwise ensures healthy and shiny hair for long.